If you require a custom fitted Bathroom, get in contact with A.Giffney and Sons Ltd. today. A.Giffney and Sons Ltd. installs a full range of disabled bathrooms to properties all over North Dublin. These bathrooms can be customised around the mobility issue of the client. Our professional design team creates the bathroom based on the client and the available space. If you or a loved one needs easier access to the bathroom in your home, get in contact with A.Giffney and Sons Ltd. today. We have worked closely with the council for many years, helping clients receive the disability council grant. We access the space before designing the bathroom that is suitable for the occupant of the property. Our professional designs are then submitted to an occupational therapist for an assessment. Pending the approval of the occupational therapists review, the client will be awarded a council grant to cover some if not all of the cost of the bathroom renovation. To date, our designs can boast a 100% success rate. 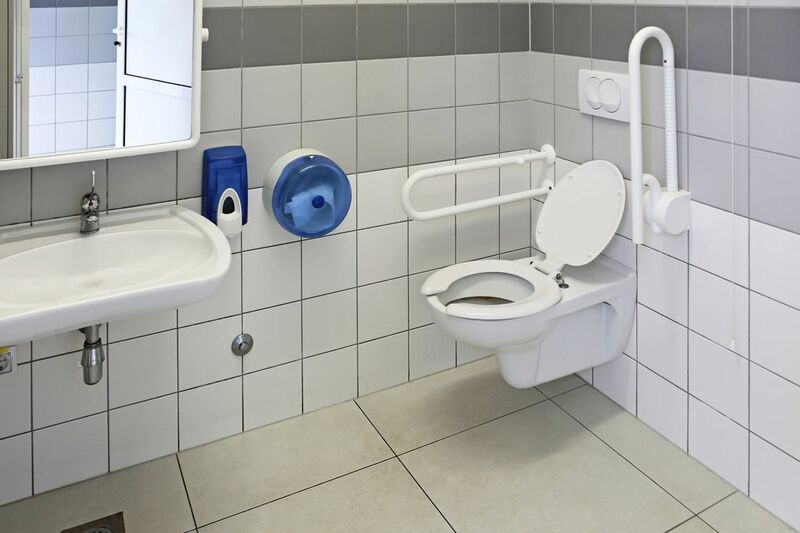 If you feel you would qualify for a disability bathroom council grant, contact us today for advice and a free bathroom assessment and quote.